Jessica Gorlee is an accomplished specialist in the field of vocal mechanics, speech and language. Dutch born, Jessica received her Bachelor’s degree in speech-language pathology at the Hogeschool van Utrecht (Faculty of Healthcare) in Utrecht, the Netherlands. She later emigrated to Sweden. Jessica has helped hundreds of children, teenagers and adults in both The Netherlands and Sweden to communicate with ease and clarity in speech, language and with communication methods based in AAC (eg. pictures and communication devices). In addition to her well informed knowledge of effective tools, Ms. Gorlee’s inspiring, motivating, encouraging and positive approach to servicing her clients is another important asset. It opens ways to possibilities for her clients to reach improved abilities in communication. She does this with humour, enthusiasm, thoroughness and play, creating a conducive relaxed atmosphere making the learning process easy and fun. In the Netherlands, Jessica worked with speech, language and voice disorders as well as oral motor/sensory control issues. Ms. Gorlee received coaching and professional experience in Inge Prevoo’s practice for speech-language pathology and communication, as well as, at Jessica Donker’s practice for speech-language pathology. In Sweden, Ms. Gorlee received instruction and was for several years mentored by Speech-language pathologist and Sensory Integration-therapist Janneke Baas in treating children with different disabilities, like mental retardation, ADHD, autism and severe language impairments in a different way. Very often these children also have problems with their sensory processing. Read more abour sensory processing disorder here. Ms Gorlee has worked at SLP-practice in Linköpings Academic Hospital, children’s and youth rehabilitation centre, Logopedallians AB, the educational system in Ödeshög, Sweden and special education groups for children with severe language impairment in Linköpings Commune, Sweden. At the same time, Jessica Gorlee has worked with children and adults under the auspices of her own private practice, The Voice and Communication Studio. She gives lectures and training for companies where staff are required to professionally utilize the voice in the work place, such as teachers, telephone solicitors and desk phone operators, fitness instructors, etc. In addition to being an experienced speech-language pathologist, Ms. Gorlee is also a voice teacher and singing performing artist. 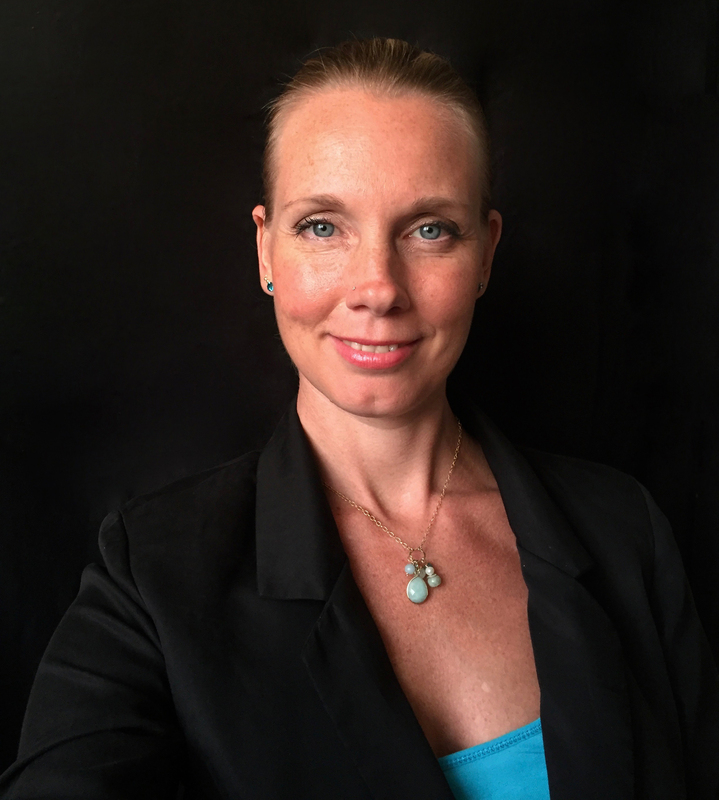 In December 2012, Ms. Gorlee received authorization to teach the Complete Vocal Technique singing method following a 3-year study course at The Complete Vocal Institute in Copenhagen, Denmark.